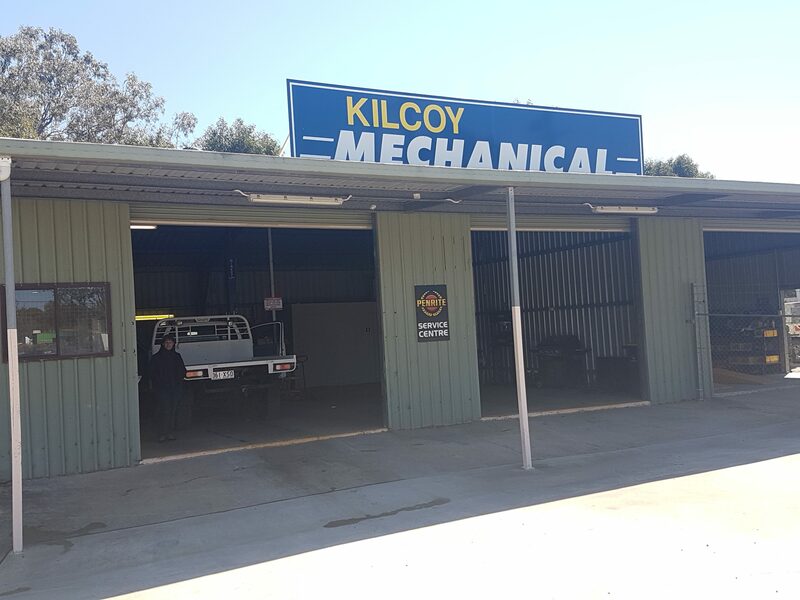 Kilcoy Mechanical provides Kilcoy and surrounds with a dedicated and personalised mechanical service. 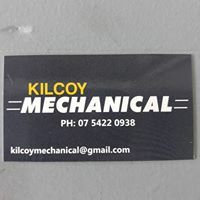 There is easy access to Kilcoy Mechanical off D’Aguilar Highway. Motorists can be confident their mechanical issues will be solved. 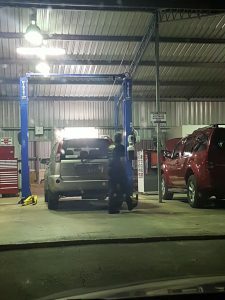 Services include Oil and Air filter maintenance, full Motor Services in an up to date well geared workshop, diagnosis of engine problems, supply of parts as required or specially ordered and access of the most up to date references to vehicle makes and models through Repco Auto Service Provider. Keith is a family man and understands the need to keep your family safe when out and about driving. He can service all makes and models and if parts are needed, he will locate them for you using up to date “parts location” software, ensuring the timely and safe return of your vehicle.